Welcome! 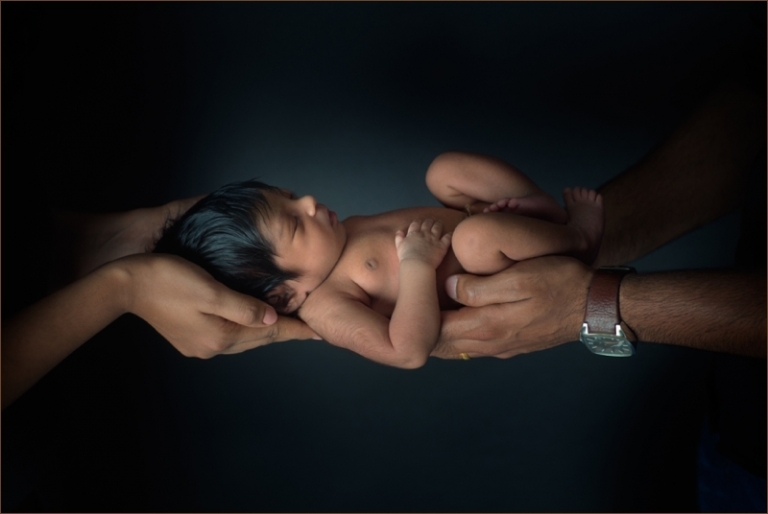 When it comes to newborns, enough cannot be said about how much fun it is to create images of these tiny bodies and precious, delicate features during the first days of their life. Certainly something that is ever changing and only gives you a brief moment to capture. If I am able to do your photo session between 5 and 10 days old, we have the greatest opportunity to arrange their little bodies into the poses that all new mothers want to remember. I absolutely love, love, love working with newborns. I am an extremely patient photographer…not minding in the least to wait as long as it takes to get what we want, because I love what I am doing! These pauses in the sessions gives me a little cuddle time with your little one, which I truly treasure. Moments I cherish long after the photo session has ended. When you love something as much as I love photographing newborns, it is inevitable that the results are going to be amazing. Here you will find a portfolio of my work as an Atlanta newborn baby photographer and child photographer, a job I see more like a gift than work. Working with small humans so new to the world has altered my view on life and what matters most. I find I can be the most creative and enthusiastic when photographing newborns. 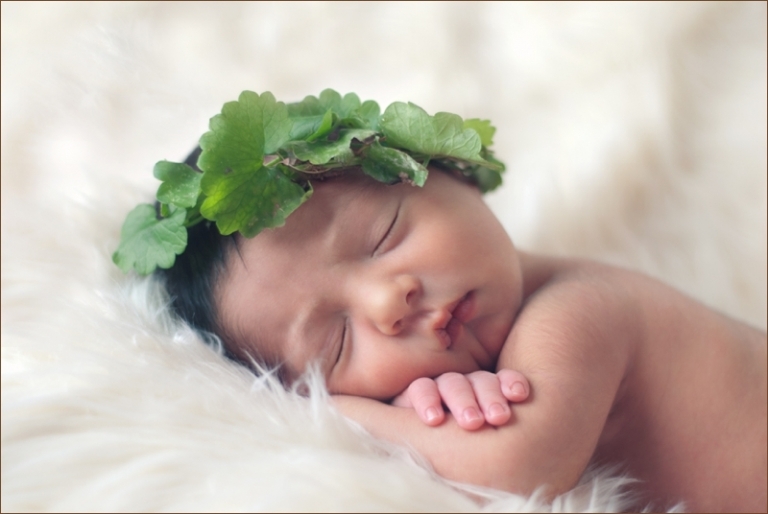 My portfolio showcases my work with newborns, children and newborns with their parents. I have also shot many sessions with twins and love the intimate aspect that two babies can bring to a newborn shoot. I also do maternity shoots, which are not pictured in my portfolio, but are also a big part of my business and mark the start of a journey for so many women. The photos featured on my portfolio are some of my recent favorites. My clients have graciously allowed me to post the photos for your viewing pleasure – I hope you find as much joy and inspiration in them as I do! 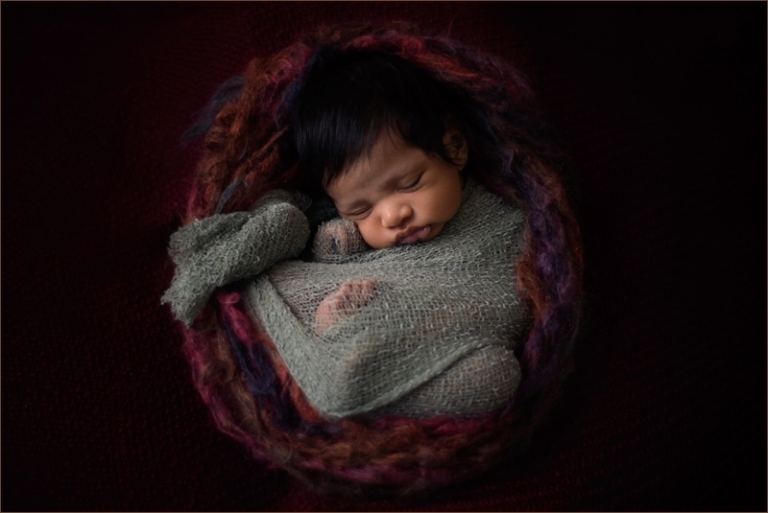 Click above to visit the links to my blog, which give a behind-the-scenes look at the photographs and their stars- the tiny precious babies I am honored to work with. Additional information on the babies’ shoots as well as recommendations from clients can all be found there, as well as on other platforms. My blog posts contain multiple shots from the same session, so that they are easy to navigate and get an idea of the types of poses and themes that could be offered in a single session. All sessions, like all babies, are different and tailored to individual preferences and needs. Follow my links to social media sites such as Facebook, Twitter, and Instagram to stay up to date with my work and to see more portraits that aren’t included in my portfolio. Be sure to like and share my page with your friends so that you can share your Beverly Hall Photography portrait experience. And stay connected- you never know when you may need a new portrait of your growing baby- or your growing baby bump. Detailed lists of prices and contact information can also be found on my site. Be sure to check out the About Me section to learn more about me and my passion for newborn photography! As a professional baby photographer and mother, I know that planning and scheduling dates for portrait sessions can be a challenge, especially for new parents. Feel free to contact me at BEVERLY@BEVERLYHALLPHOTOGRAPHY.COM or via the link on this page with any questions or concerns when looking at prices or deciding on dates. I want to work with you and photograph your bundle of joy, and am available to consult with you every step of the way to ensure the process goes smooth from start to finish. The majority of the props and hats seen in my newborn and child portraits came from my studio and are covered in the prices, but potential clients should feel free to bring any specific item or article of clothing that they would like to be included in the session. 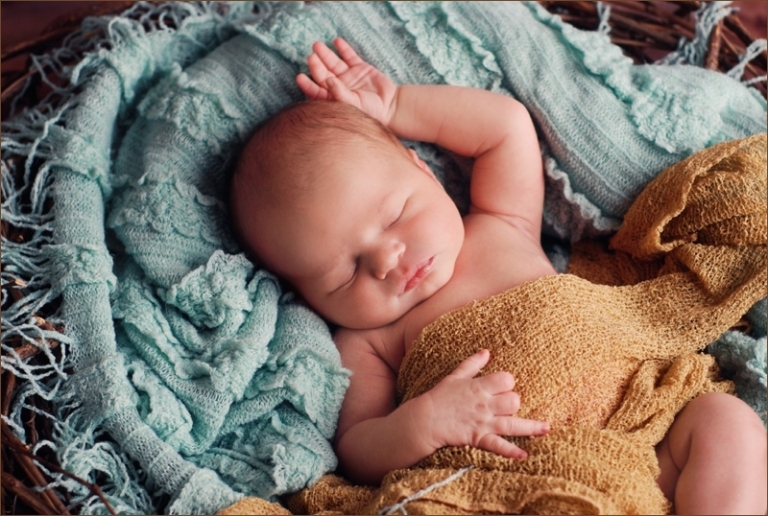 I am open to creative suggestion and welcome conversation on how to best pose your child or newborn in a way that fits their style and personality.